HOME /Blog /Which UGears 3-d puzzles are great to use in everyday life. 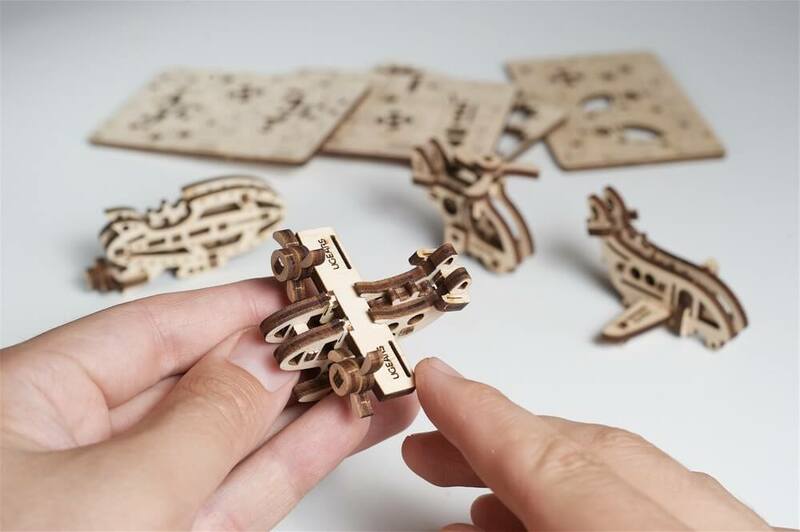 UGears models are aesthetically pleasing and environmentally friendly wooden 3-d mechanical puzzles. Ideal to build and play with the entire family or to use as a home or office decor, these models can also become useful and functional household items. Here are a few ideas on how to use some of UGears models in your everyday lives. A jewelry box or small items storage. 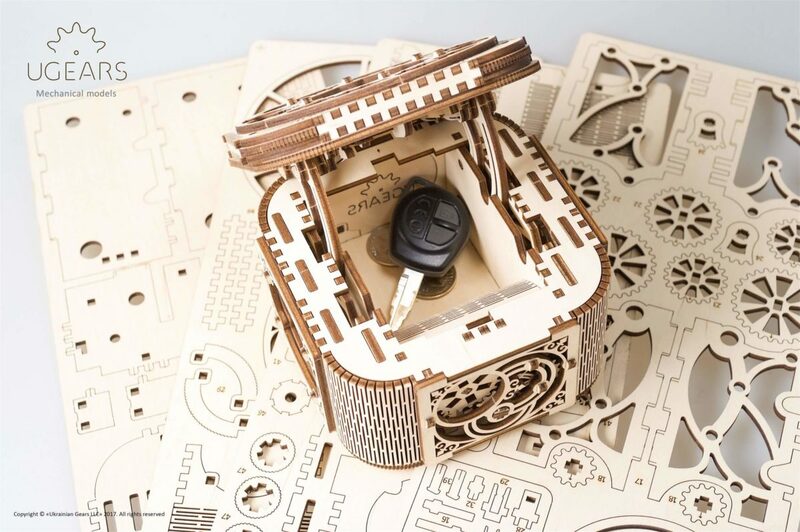 Take a look at UGears Mechanical Treasure Box, Mechanical Etui and Wooden Safe. 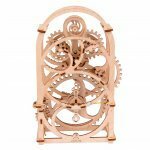 While having all the qualities of 3-d mechanical wooden puzzles, after the assembly these models can be used as functional storage for small items or even jewelry that can be used in your home or office. The next in line in a collection of functional UGears models is the Date Navigator and the Timer. 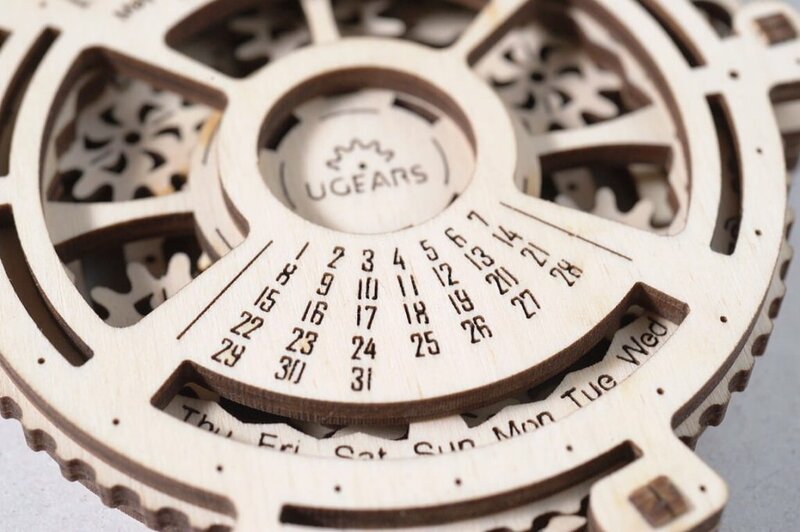 With UGears Navigator, a mechanical calendar from current year to the year of 2044, will help stay up to date with important tasks and events and the UGears Timer can be used when you are in need for a count down. Both of the models feature an eye-catching appearance in addition to sophisticated mechanical design and will become truly functional decor items for your home or office! Take a look at UGears Dynamometer. At first, it may look like a simple fun toy but wait. With the help of Dynamometer, you will also be able to move from one activity to another if you haven’t made any solid plans for the day. Simply spin the wheel and look at what picture the arrow points to and get an idea for your next activity of the day. Whether the Dynamometer suggests taking a walk, have a coffee break or clean the house, the choice of the task is yours! A number of studies attributes the repetitive small muscle movement such as tapping fingers for example, to the increase in brain activity and enhance concentration. Many people doodle, spin small objects in their hands or tap the tabletop with a pencil during certain activities. UGears models such as Flexi-Cubus and U-Fidget sets can be used effectively for both, relaxation and increasing focus. Not to mention that every single one of these sets is designed to boost creativity and promote logical and abstract thinking through the models’ assembly process. Visit our online catalog to learn more about some of our best models and to take advantage of the best prices on our products.